illustrator for various publications, publicity agencies and print media. awarded the best blog in Spanish in 2011 by Deutsche Welle, with more than 250,000 hits each day. 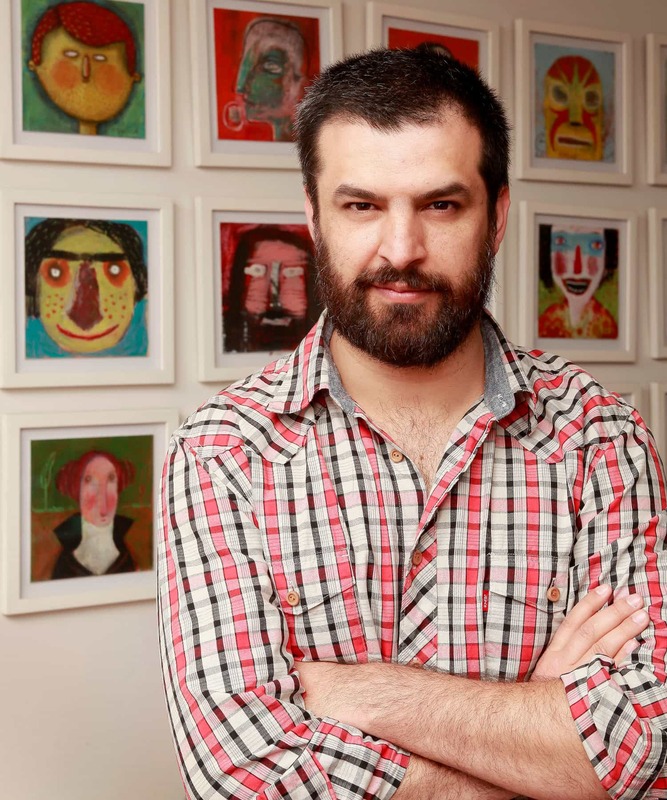 books and Chilean classics, and is the illustrator of 12 books that he has also authored. El Comercio (Peru), La Nación (Argentina), Diners Club (Ecuador) and MxM (Mexico). What had the greatest impact on you at Mashpi? life in one single day. How many greens did you count at Mahspi? I saw three million, but my daughter, whose sight is better, counted more. If you could be one of the animals living in the Mashpi forests, which one would you be? feeling that provokes something between fear and fascination.